The world loves you, Andy. Please feel free to share your thoughts about Andy using the “comment” link below. What a sad day. A great icon has passed away and now the group who brought us so much joy has lost its leader. Andy Griffith was a true legend in the field of entertainment and will never be matched for his talent, humanity, and for the joy he brought to millions. We have a lot of great memories of a simpler way of life. Having grown up in a small North Carolina town, I cherish the work of all those who made Mayberry such a wonderful part of growing up. I also enjoyed his music and work on other projects. God speed to a true southern gentleman. What a great part of my childhood, The Andy Griffith Show was. 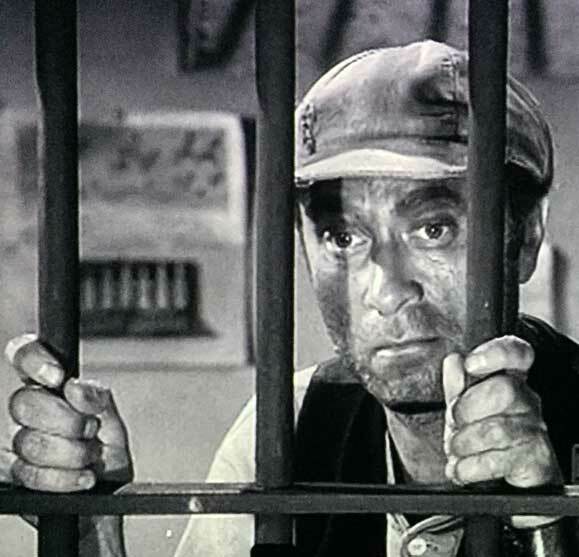 Along with Leave it to Beaver……..something I could identify with being about the age of Opie and the Beaver. Funny then, but funnier later in life when as an adult I could fully understand the subtleties! 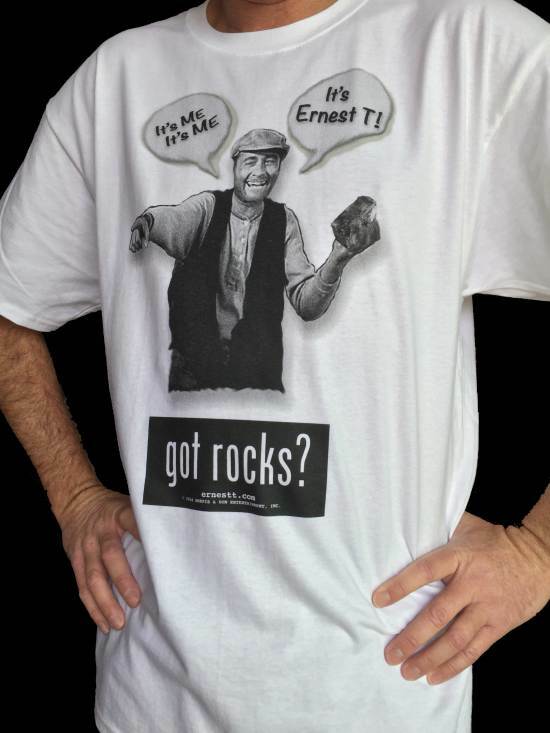 Ernest T. is such a well known icon, it’s hard to believe that he was only in 5 episodes! I, too, grew up in a small town in Western North Carolina. Andy was my childhood hero, and remains a hero today. NC has lost a native son, and true ambassdor. But, the world has lost a great man. You know people loved Andy, because the only award he won for acting was a People’s Choice Award for Matlock. That (an award voted upon by fans who actually watch) is the highest compliment in my opinion. God bless Cindy and the rest of the family….. The world has lost a true gentleman and hero… Rest in Peace, Andy Griffith…. I feel like I have lost a family member with the passing of Andy Griffith. He was without a doubt one of the most talented, caring people you could ever meet. Our local chapter will be 14 years old come this October & I can tell you this, we will carry on the legacy of The Andy Griffith Show through our local chapter. We have formed friendships that will last forever. 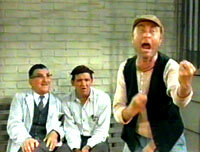 It’s all because of a little 1960’s sitcom that introduced us to the way of life we all long for. The world is turbulent & ever-changing, but in Mayberry it it peaceful & timeless. Thanks Andy for our heritage, we won’t let you down. Andy was an American Treasure. When I was a kid we could all gather around that odd shaped B&W televsion set and watch Andy and escape to Mayberry. Escape the nightly news about the raging war in Vietnam and the ugly protests and racial violence. We could escape and go to Mayberry, where everything was normal and everyone knew each other and cared for one another. Andy we sure will miss your smiling face. Losing you is like everything that use to be wholesome has taken its last breath. taped all of Andy Griffitts shows. I sat and cut the commercials out of each one. Watching the Andy Griffith marathon on TVLand. 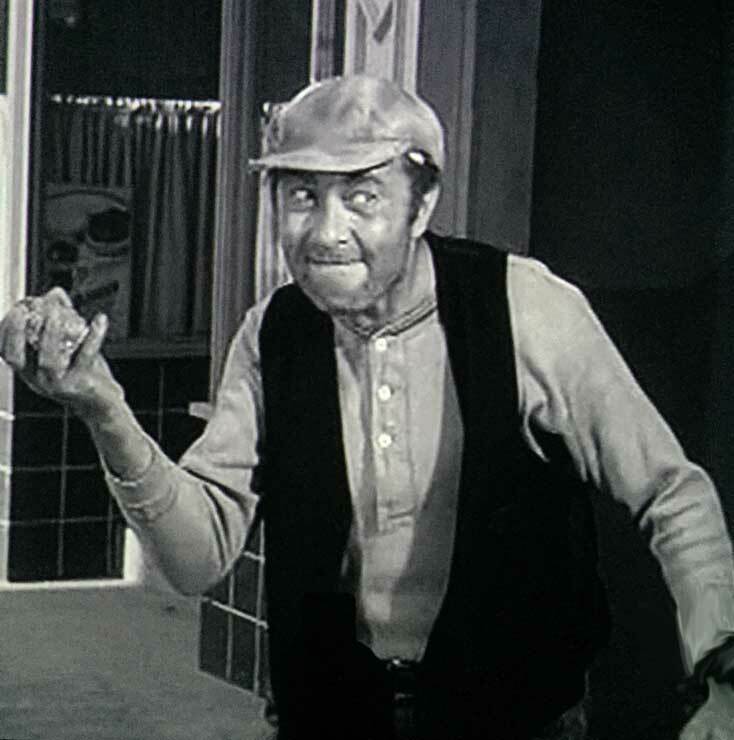 I especially love the episodes with Ernest T. Bass. 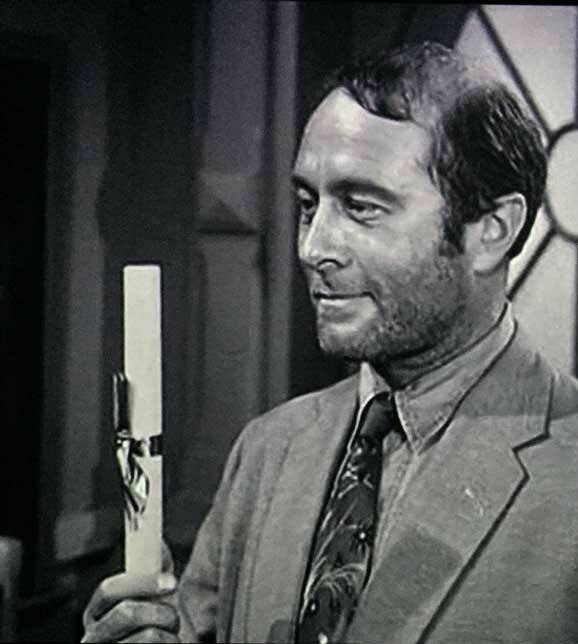 Andy and Ernest T. were two truly talented, special people. May they rest in peace. We have been watching the Marathon, too. 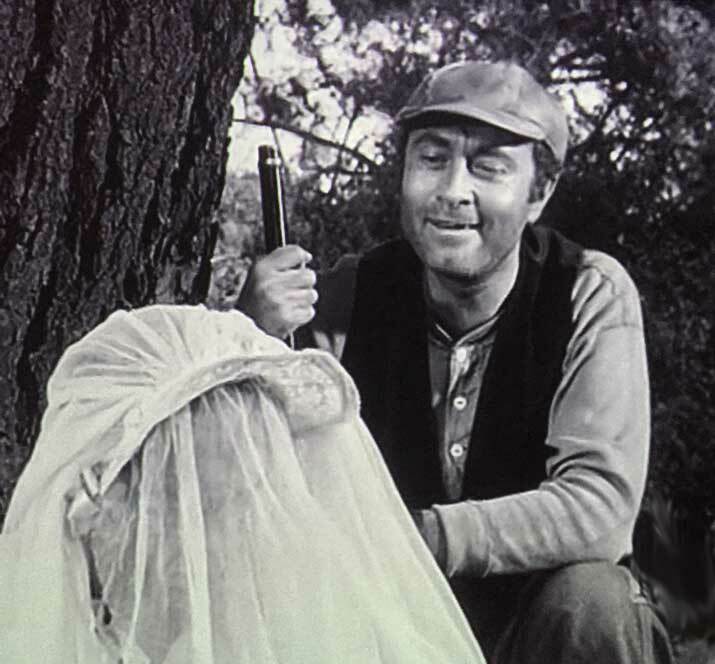 So neat to hear my 5 year old grandson giggling at the antics of Ernest T Bass! Thanks to all who created Mayberry for us all. The made for TV movie “Return to Mayberry” was made in 1986 in Los Olivos, Ca, a very small community, North of Santa Barbara, near Solvang. I was a ‘real’ Deputy Sheriff for Santa Barbara County and my home was in Los Olivos. The producers hired off duty Deputy’s (in uniform) to provide security for the filming. The entire movie was shot on location in and around Los Olivos. 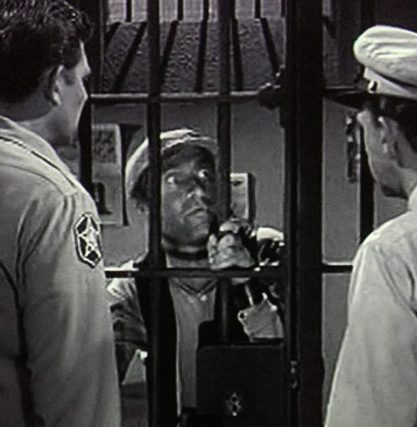 Our town park became the Mayberry Courthouse (false front, with real jail bars in the interior), our Post Office indicated “Mayberry” with a North Carolina zip code etc. My daughter was in the movie as one of the ‘first grade students’ Barney educates in ‘safety’ in a clown suit. I met most of the actors and got quite a few autographs on a “Fife For Sheriff” poster that I carried with me. When Ron Howard came on the (outdoor) set at the gas station, I asked him how he liked our town. He replied ” I don’t know I’ve only been here 10 min, but it sure looks like Mayberry” I spent hours talking with Jim Nabors , George Lindsey and Jack Dodson (Howard) , all very friendly and not ‘stuck up actors’. I am so happy to find your website! I am also very sad about the passing of Andy Griffith. I grew up watching the shows, and loving every minute of them. 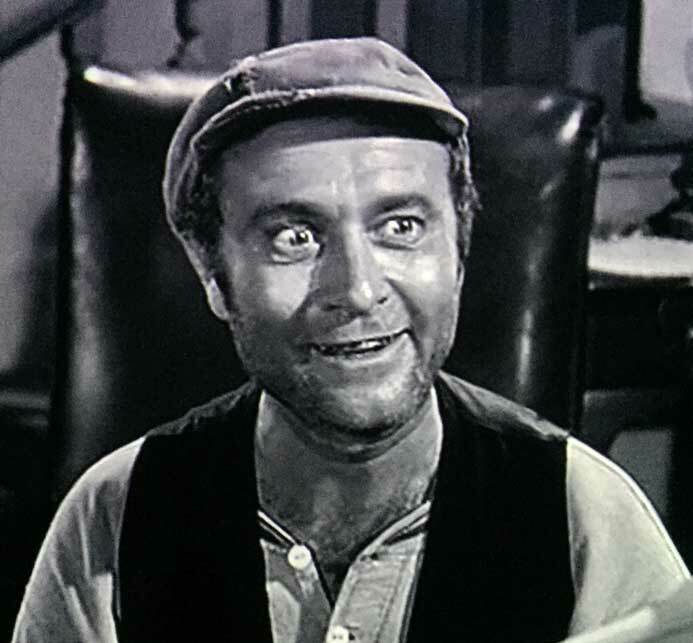 Howard Morris is one of my favorite actors, for I remember more him in more roles than the wonderfully funny Ernest T. (although Ernest T. is probably my favorite role that your Dad played!). My other favorite role is the one he played in “Boys’ Night Out”, a wonderful comedy. If there was a better show on TV, I sure haven’t seen it. 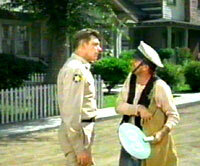 I’d give up the cell phones, internet and world news if I had a Mayberry to live in. Andy was a man that alot of us wanted to be . I always wanted to be like him, I was’nt . how better off this world would be if we were. 8 simple words ……. Simply the best better then all the rest !!!!!!!!!!!!!!!!! 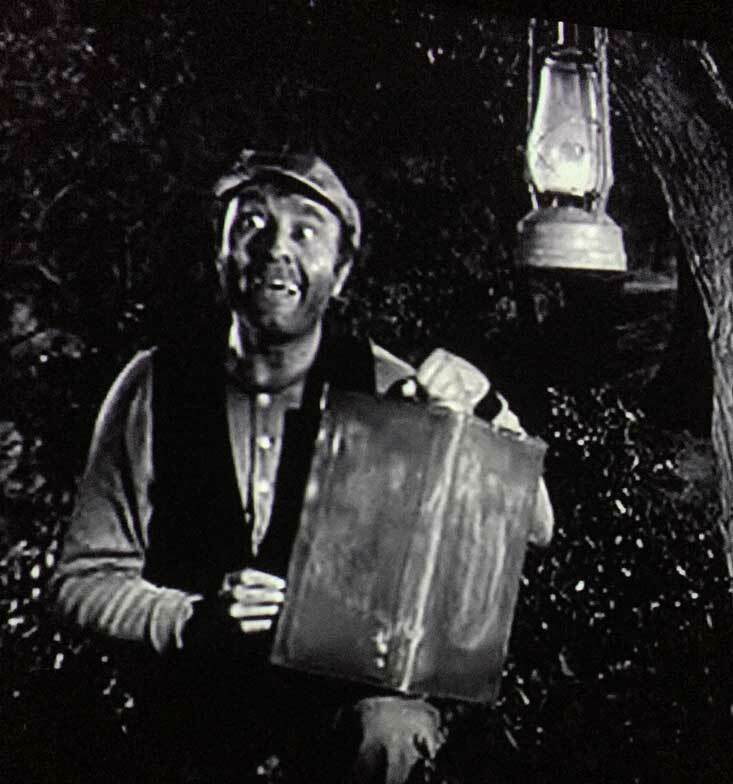 Next post: Ernest T. Bass Collectables On Sale!! 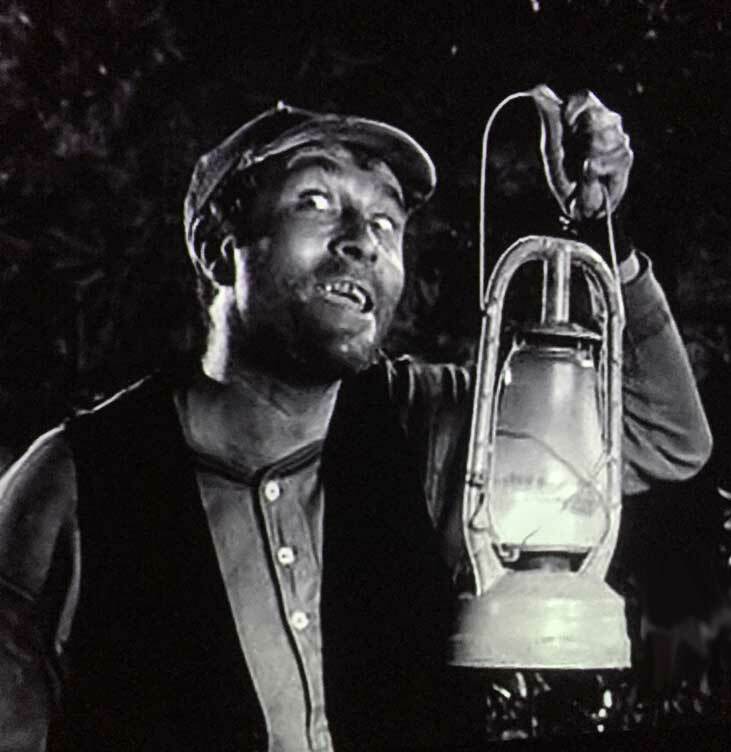 Previous post: Why Does Ernest T. Make You Laugh?